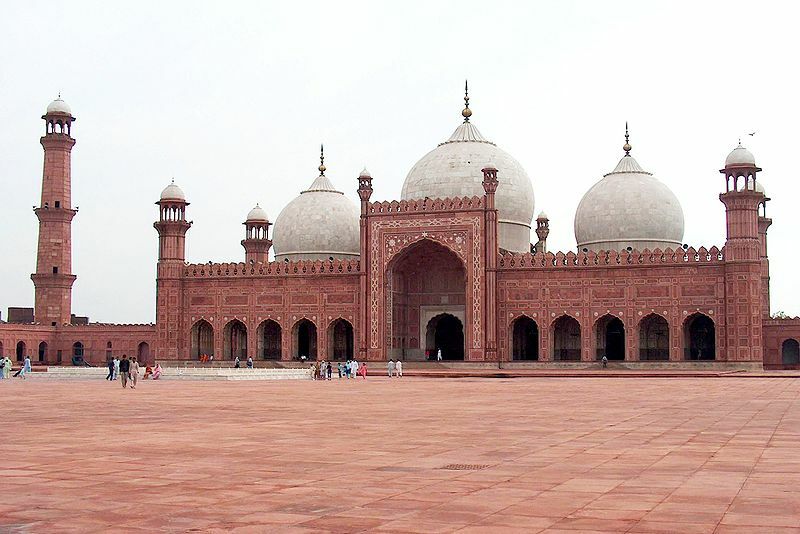 (World Watch Monitor) — The medical superintendent of a hospital in Pakistan has been accused of forcing its Christian staff to memorize Quranic verses. Article 20 of the Pakistan Constitution guarantees that no-one can be forced into any religious practice or belief against his/her own faith. Dr. Muhammad Sarfaraz was appointed Medical Superintendent of Government Mian Mir* Hospital in Lahore in early April. Marshal Ashiq, 23, who works as a security-in-charge at the hospital, submitted an application to Mustafabad Police Station seeking protection from—as well as legal action against—Sarfaraz for forcing him to memorize Quranic verses. A local English-language newspaper reported that Christian staff were marked as absent if they did not attend the hospital’s morning assembly – such as is held in schools – which all staff (and even patients) were asked to attend to listen to Islamic preaching.